A bipartisan, cross-sectorial forum dedicated to fostering thoughtful and informed debate on the Brexit process, with the aim of promoting concrete and global solutions towards a harmonious UK/EU relationship. Most of those who manage the Brexit process are likely to be either Eurosceptics or Federalists who have been on the opposite sides of the European debate for more than 30 years. Positions are thus likely to polarise, and tensions and arguments to rise. A flurry of Brexit committees, fora and working groups have emerged in anticipation of defending industry- and group-specific interests. These initiatives have mainly originated in the UK, but also from abroad — whenever those interests are directly and seriously affected by Brexit (e.g. the complex Irish border situation). Those lobbying influences need direction, in order to understand how the benefits of lateral thinking can better facilitate collective solutions to the issues that concern them. 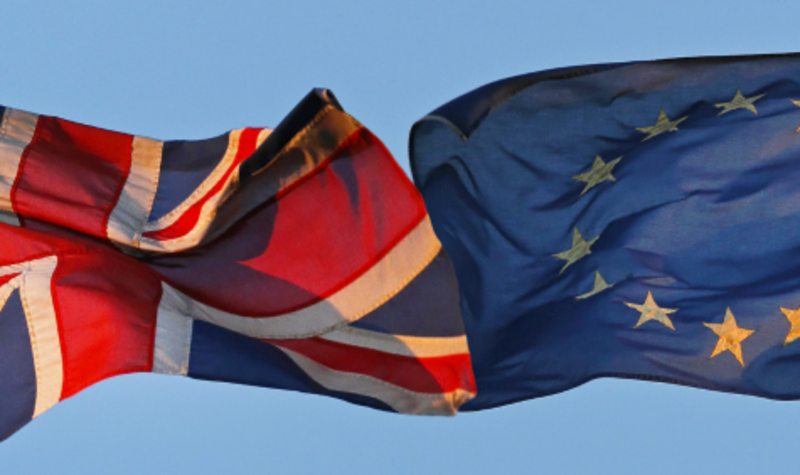 Franco-British relations form a significant component of the wider UK / EU relationship; while the EU will lead Brexit negotiations on behalf of Continental European countries, bilateral communication channels should play a part. Furthermore, it is important that Brexit does not eradicate or damage a century-old bilateral friendship, epitomised by the Entente Cordiale, which has historically played a positive and vital role in Europe. Drawing on the collective diversity within the networks and expertise of its members, the ECC seeks to guide and facilitate the Brexit debate within the UK and Europe, contributing to the political decision-making throughout the two-year Brexit negotiations, and during the transition period — should it take place — starting in March 2019. Conclusions and recommendations determined at the ECC fora are shared with political decision-makers with a focus on the UK, France and Brussels. The initiators of the ECC have direct access to the French and UK governments, members of the French and UK parliaments, and to EU decision-makers in Brussels.